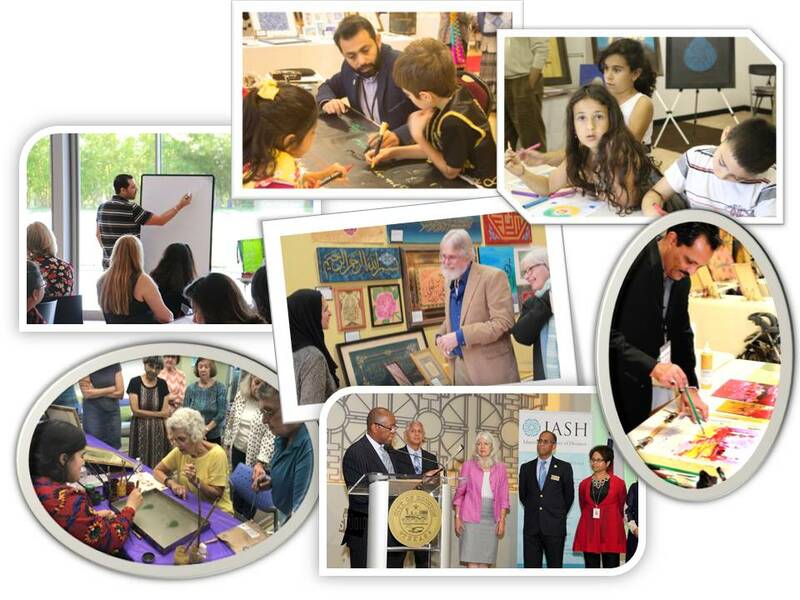 In 2014, four Houstonians met at a small exhibition on Islamic arts curated by a local museum in Spring, TX. In a fortunate turn of serendipity, they bonded by their common interest and came together to put up a small art show in their local mosque. They gathered other artists who shared their interest in Islamic Arts and organized the first ever Islamic Arts Festival in Houston. They came from varied backgrounds, an architect, a physician, an engineer, a housewife, a store owner, a student; but they had one thing in common; their passion to create Islamic Arts! Together they create beauty on canvas, paper, wood, glass and ceramic tiles. Together they laid the foundations of the Islamic Arts Society. 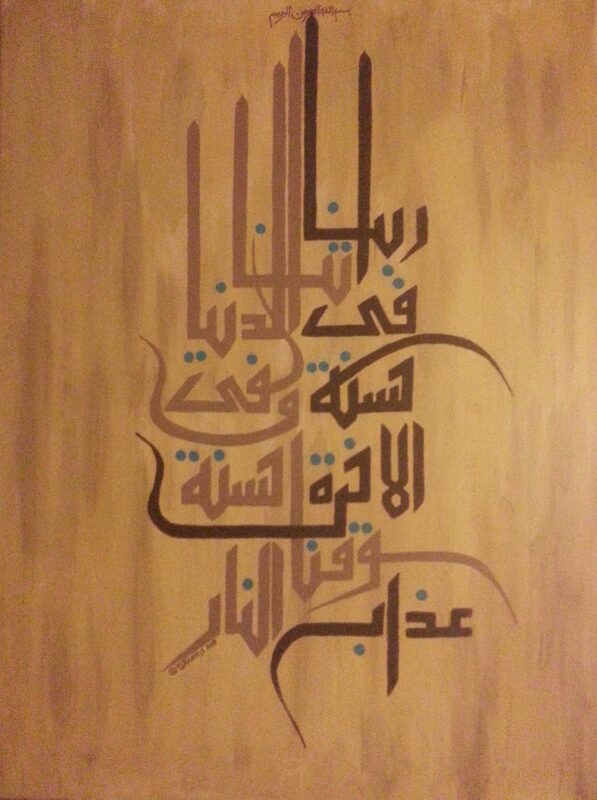 The Islamic Arts Society aims to promote the rich heritage of arts in Islam. The society organizes events to celebrate our culture and promote the positive image of our community among Houstonians. Art is a common language and binds diverse communities. By promoting Islamic arts we hope to promote mutual understanding and to bring the broader Houston community together. Our main event is the Islamic Arts Festival in fall every year which attracts over 5000 people. The festival brings people from diverse cultures, faiths and backgrounds together for a day of learning, fun and festivity. In addition, we hold various art display events throughout the year and arrange art exhibitions, lectures and classes on Islamic arts.